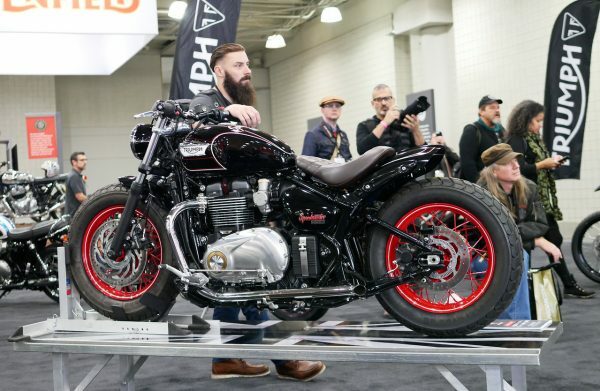 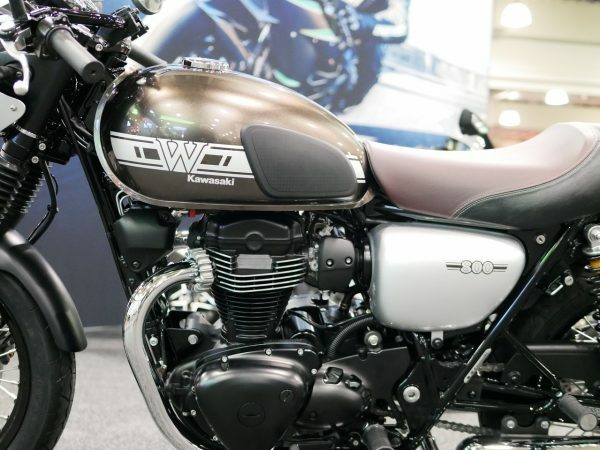 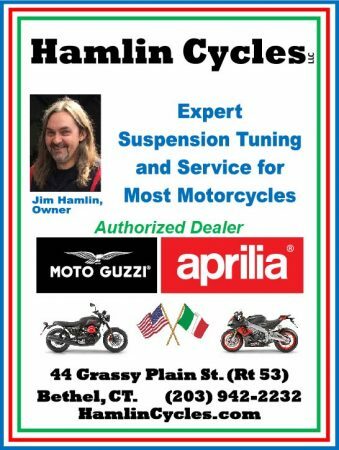 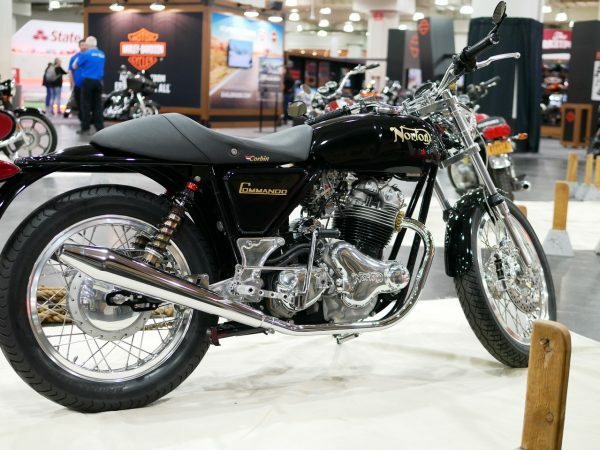 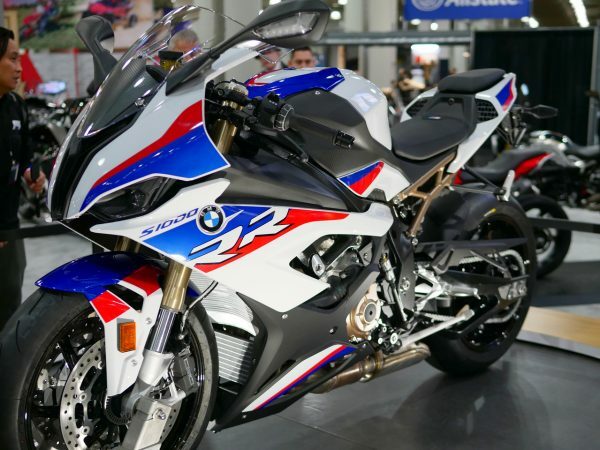 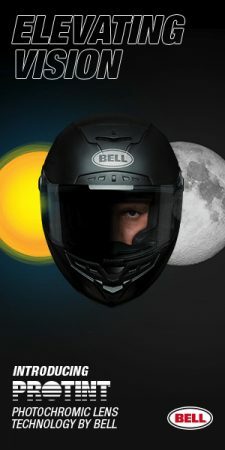 NEW YORK – The overriding purpose of the Progressive International Motorcycle show is to introduce riders to new models, and this weekend’s event at the Jacob K. Javits Convention Center seemed to offer more choices to throw a leg over than in recent years. 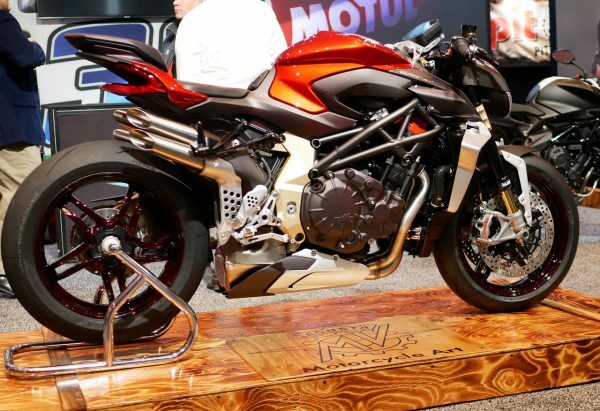 Having a display (shown above) for the first time in memory was Italian manufacturer MV Agusta. 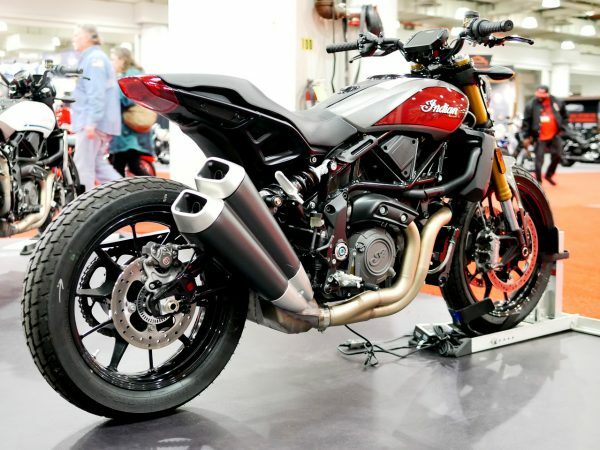 The company’s high-end products mix art with speed and its centerpiece model was the Brutale 1000 Serie Oro. Only 300 copies will be built with a price tag of $45,988. 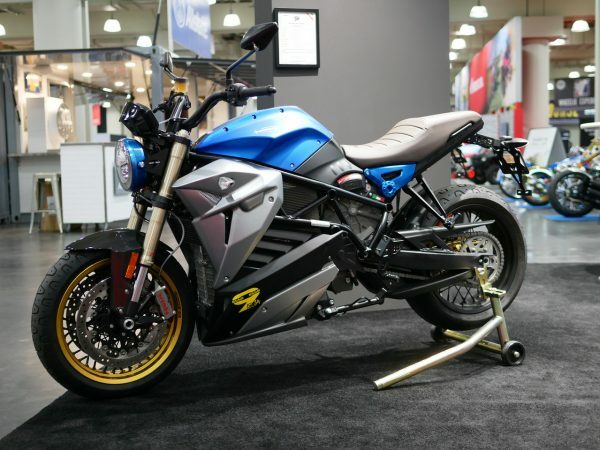 The 208-horsepower Brutale 1000 Serie Oro has a wing on each side that will come into play when the rider hits 124 miles per hour. 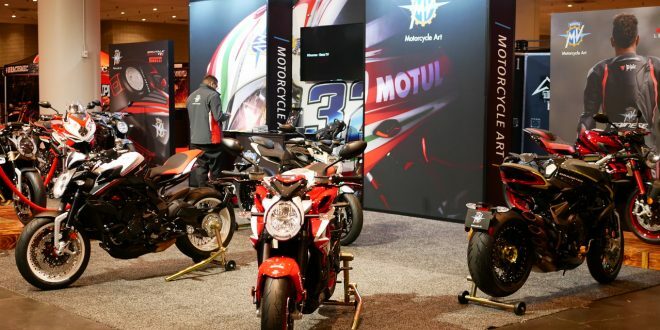 Rosen was able to get many of his shots during the morning press session on Friday; before the doors opened to the public. 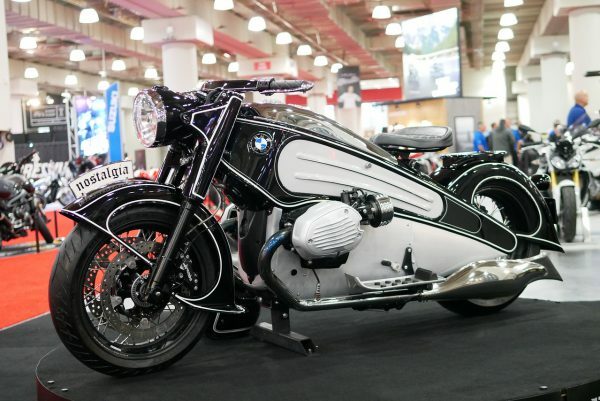 One truly riveting display was the “Nostalgia” effort of Miami custom builder NMOTO, which takes a new BMW R Nine T and uses 96 handcrafted parts to build a retro bike inspired by BMW’s R7 prototype from 1934. 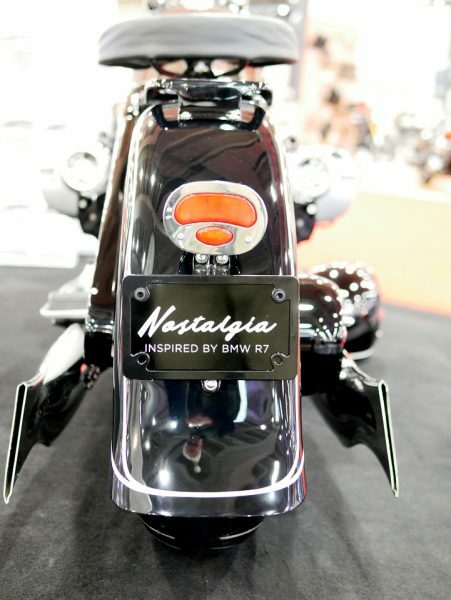 It may look old, but the “Nostalgia” is modern beneath its skin, offering 110 horsepower and weighing only 452 pounds. 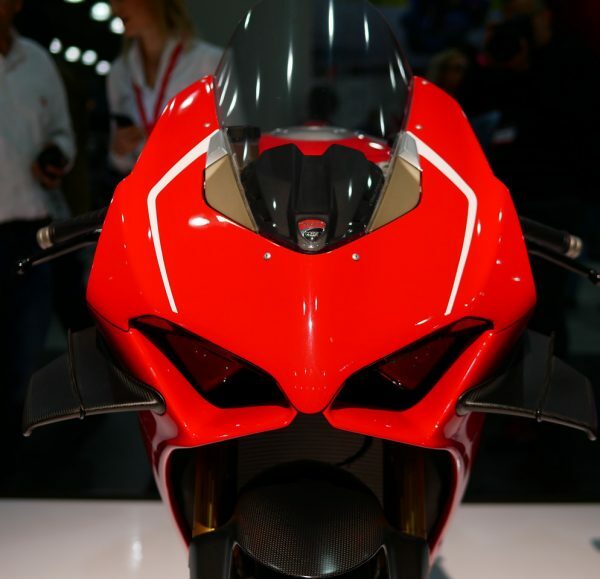 It comes in 11 color combinations and costs $49,500. 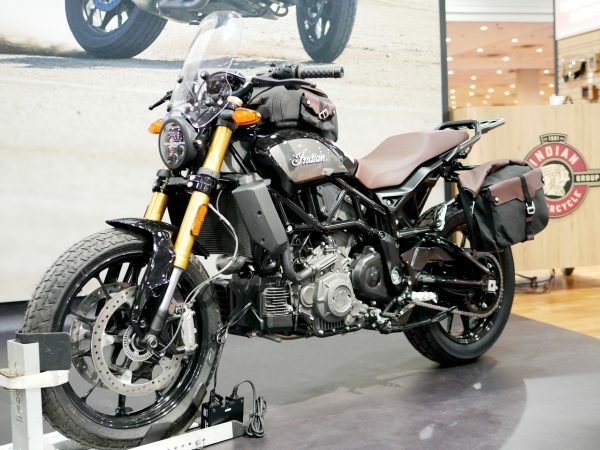 Indian, of course, brought its new flat track inspired FTR 1200 models to show off. 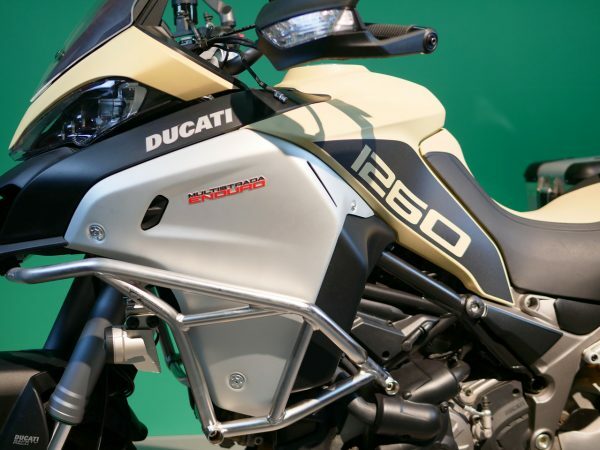 The FTR 1200 extends the American-maker’s model range beyond cruisers. 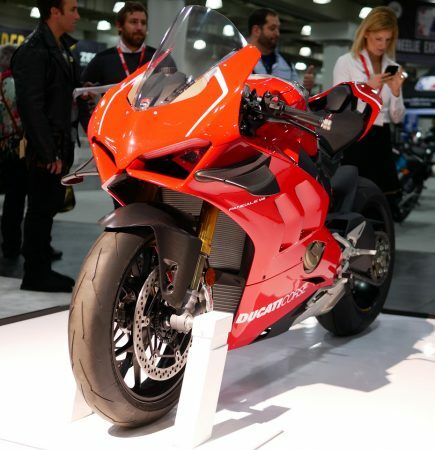 Ducati returned to the IMS after a one-year absence and brought several new models including the Panigale V4 R, which can boast 234 horsepower. 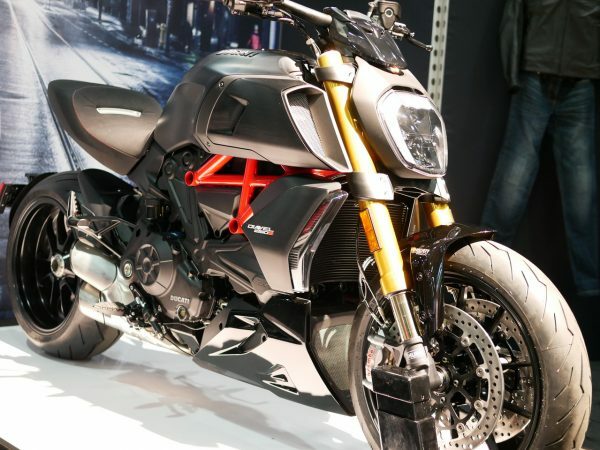 Among other Ducati offerings were a new Diavel and a Multistrada 1260 Enduro. 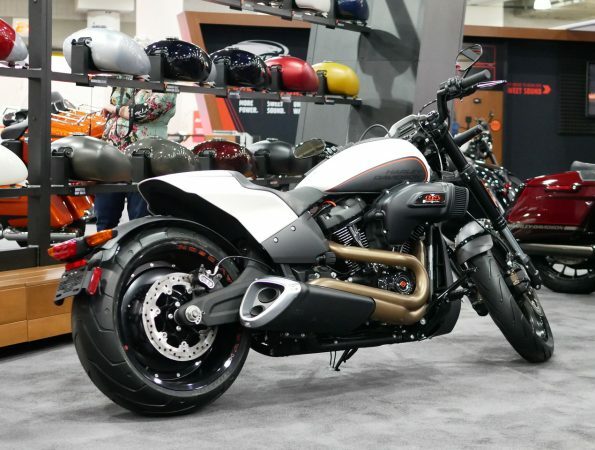 While Harley-Davidson failed to have its new Livewire electric model on display, it did bring a new FXDR 114. 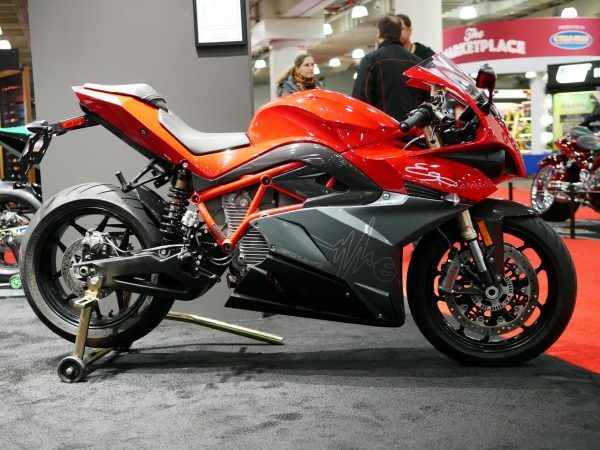 Italian electric builder Energica was in attendance, though, giving riders a possible look into the future of riding. 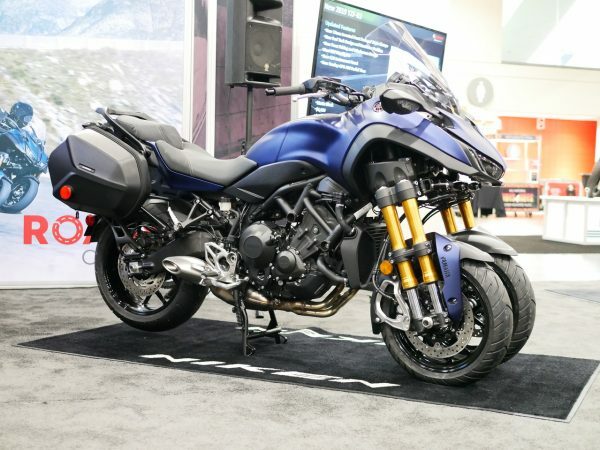 Perhaps qualifying for the oddest looking machine was Yamaha Niken GT, with two wheels up front. 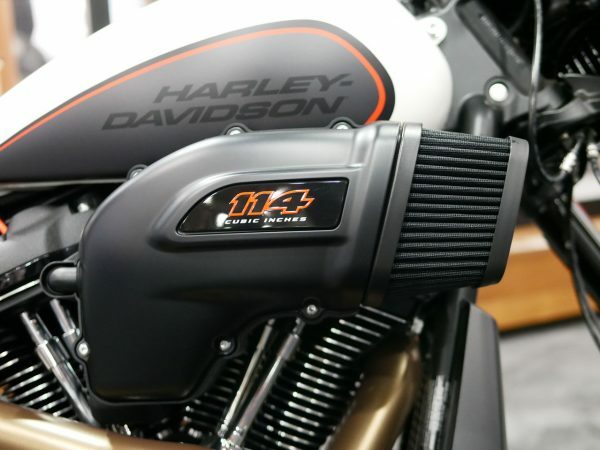 It’s designed to provide better traction when riding conditions deteriorate. 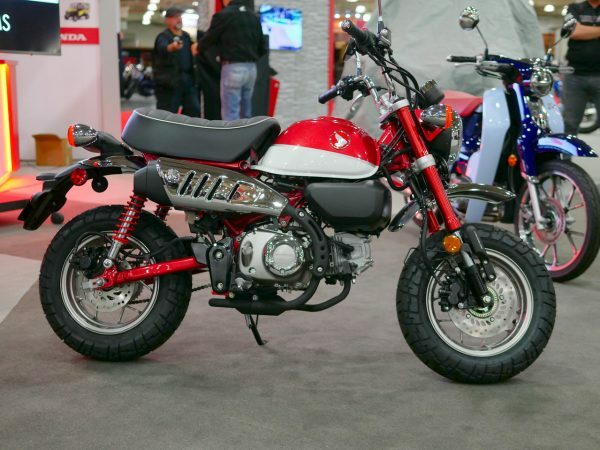 The honor of have the smallest model was possibly captured by Honda with its pint-sized Monkey. 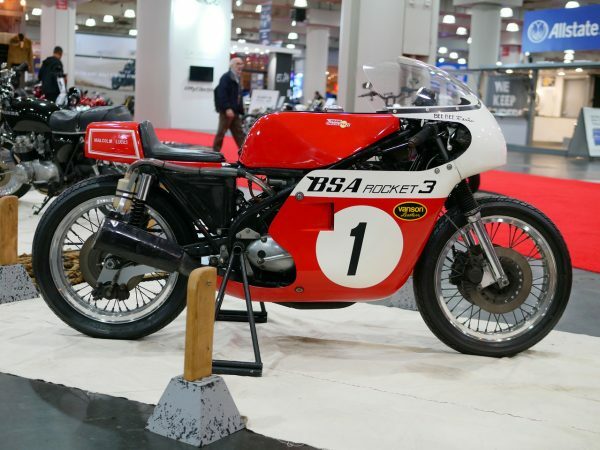 Part of the fun of the IMS is seeing vintage bikes. 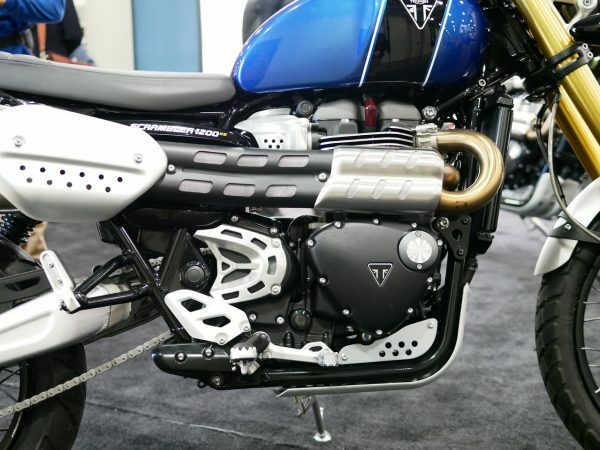 Then again, some new bikes look old, such as many Triumph models. 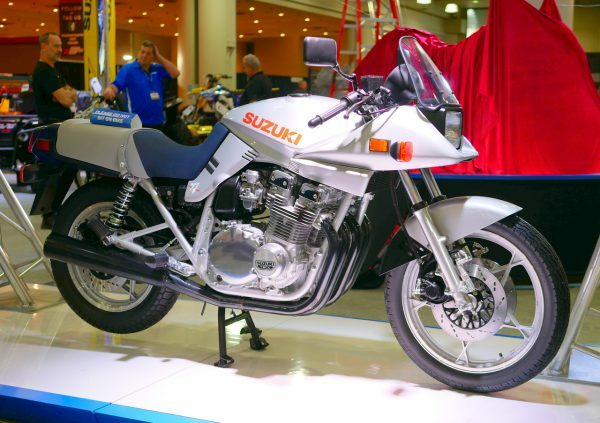 1982 Suzuki KatanaOr new, such a refreshed BMW S 1000 RR…. 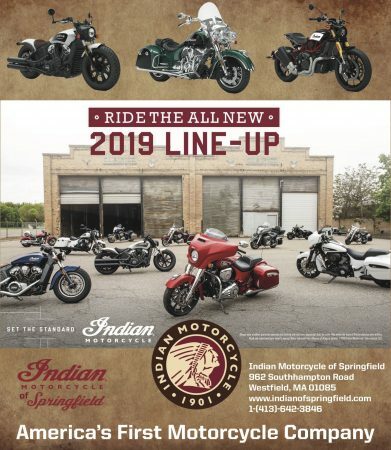 The IMS offers good choices for all riders. 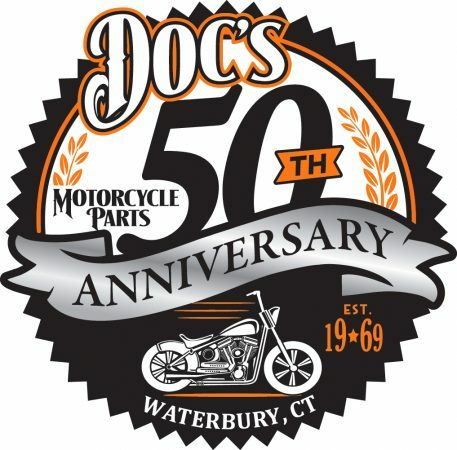 A longtime motorcycle enthusiast who has ridden more than 200,000 miles on a variety of motorcycles, Bob Rosen spent seven years as general manager of a BMW-Ducati-Indian motorcycle dealership after an extended career in manufacturing and business management.